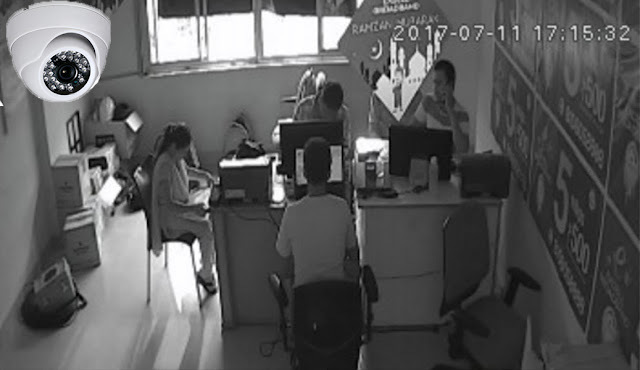 Insecam is a creepy website which displays unsecured private and public security cameras to anyone who access their website. There are around 50K cams currently displayed from around the world. It breaks into the poorly secured cameras which are still using default passwords such as admin/admin. The world greatest catalog of online observation surveillance cameras. Select a nation to observe live road, movement, stopping, office, street, shoreline, earth online webcams. Presently you can seek live web cams around the globe. You can discover here Axis, Panasonic, Linksys, Sony, TPLink, Foscam and a ton of other system video cams accessible online. - Any private or unethical camera will be removed immediately upon e-mail complaint. Pleaseprovide a direct link to help facilitate the prompt removal of the camera. - If you do not want to contact us by e-mail, you can still remove your camera from Insecam. The only thing you need to do is to set the password ofyour camera. - You can add your camera to the directory by following next link. It will be available only after adminitrator's approval. The coordinates of the cameras are approximate. They point to the ISP address and not the physical address of the camera. This information is accurate only to a few hundred miles. The coordinates are provided only to locate the city where the camera is located, but not it's exact position or address. Thank you for visiting Insecam online directory. If you want to keep your surveillance cameras protected all you have to do is just setup an custom username/password without using the default ones. This would prevent your cameras being publicly streamed online.